IFP – A city councilor says Iranians have, throughout history, put their lives on the line to defend their homeland. 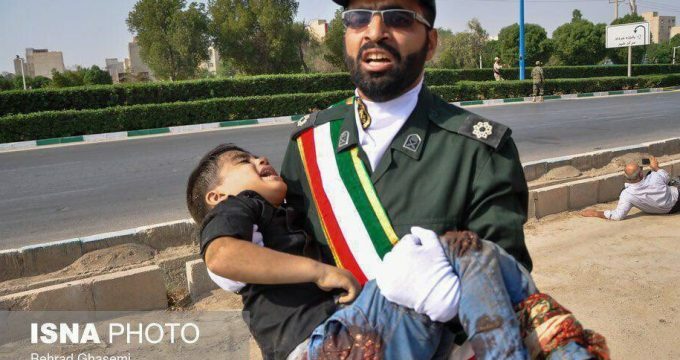 Ahmad Masjed Jamei, a member of Tehran’s City Council, has elaborated on the bravery and patriotism of Iranians in the wake of a deadly terrorist attack on a military parade in the southern Iranian city of Ahvaz. The full text of his article, published by Iran newspaper, follows. Iran is a large, vast and historical country full of blessings. Iran is the heritage of great human civilizations. Iran does not have quarries only. A diverse culture, language and interconnected social groups are also part of this land’s assets. 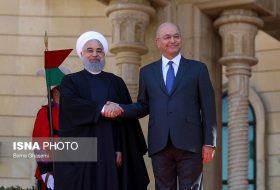 Iran is a country of diversity and pluralism, and its residents were familiar with these differences and lived side by side in peace and harmony. 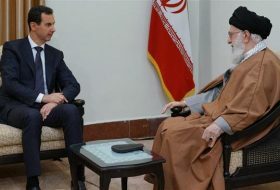 The rapport and affinity among Iranians can be clearly seen in the incidents which occurred in recent days. Some believe history is manifested in political unity only. 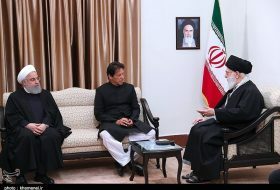 However, what counts and has contributed to the steadfastness of Iran over a long period of time is spiritual unity which goes even beyond the unity of words. In fact, it has been the spirit of Iran that has kept Iranians together under any circumstances. Renowned Iranian poet Ferdowsi’s magnum opus “The book of Kings” contains stories about Iranians from different localities and language backgrounds as well as people and heroes who defend this land. Each of them are from a different land. 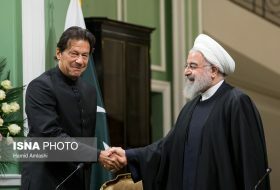 What brings them together is the name of Iran, and they compete with each other in protecting this land and its customs and common traditions. These heroic acts are also manifested in the domains of culture, art and industry. So, the world of Iran goes beyond geographical boundaries. Iranians’ attempts to defend the country’s territorial integrity are clearly seen in the contemporary era as well. Those who believed this land might be disintegrated would come to the capital and joined their compatriots to put an end to the Qajar despotism. They wanted the rule of law to take hold in Iran. They also wanted a parliament whose members were elected through popular vote. Maybe nothing hurt the feelings of Iranians nationwide more than the shelling of the parliament by Vladimir Liakhov, the commander of the Persian Cossack Brigade during the rule of Mohammad Ali Shah Qajar. 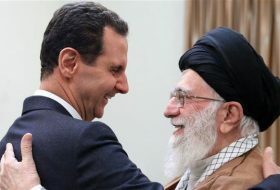 Iranians could not afford to remain indifferent toward their common history and legacy and could not think about themselves and protecting their own situation only. 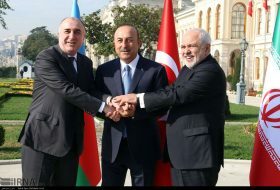 They could not stay away from that chaos and, worst of all, only think of getting away from the center and separate part of Iran in their own name. 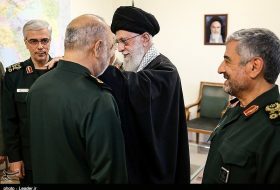 At other points in time, too, whenever certain individuals enjoying the overt and covert support of foreigners wanted to trigger unrest, the Iranian general public stood up to them. The integrity of this Iranian spirit was manifested more than ever during the Iraqi imposed war on Iran in the 1980s. 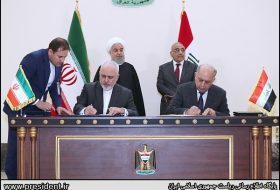 The first group which stood up to the Iraqi aggression was comprised of our Arab and non-Arab compatriots from Soosangerd and Shadegan and other border areas. Soon after, many Iranian youth from all across the nation lost their lives as they were fighting alongside brave amphibious commandos and brave Air Force pilots and devotees of the Basij Force and the Islamic Revolution Guards Corps (IRGC) and the Army to not allow even an inch of the Iranian territory to remain under the enemy’s boots and protect Iranian unity and identity.